Our philosophy is to deliver Active Mindfulness through our Yoga and Pilates classes which challenge you physically and at the same time relax the mind. Our classes are fun, innovative, challenging and dynamic! We offer heated Yoga and Pilates classes which relax your muscles, enabling you to stretch more and get a maximum benefit from the Yoga and Pilates sessions. 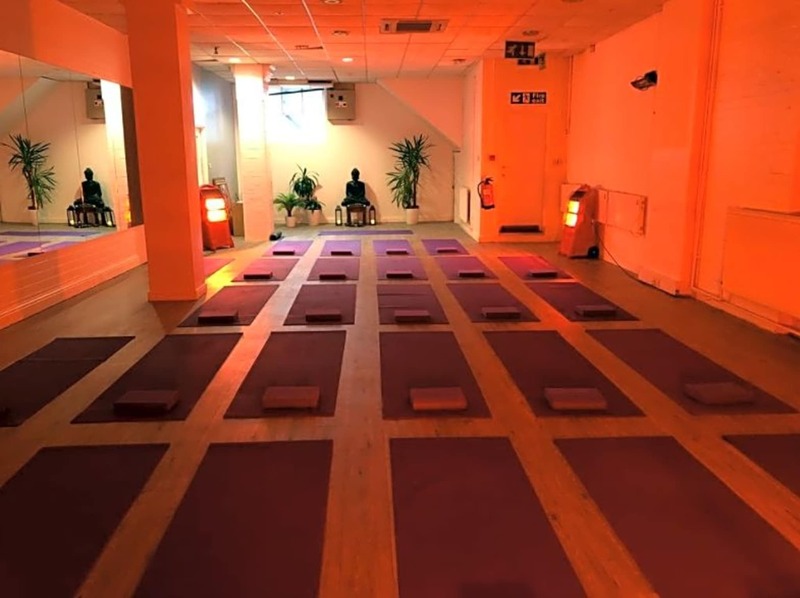 We offer heated Power Yoga and Pilates classes for all skill and ability levels, Our sequences are accessible for level of practitioners, yet they are challenging, innovating and fun. 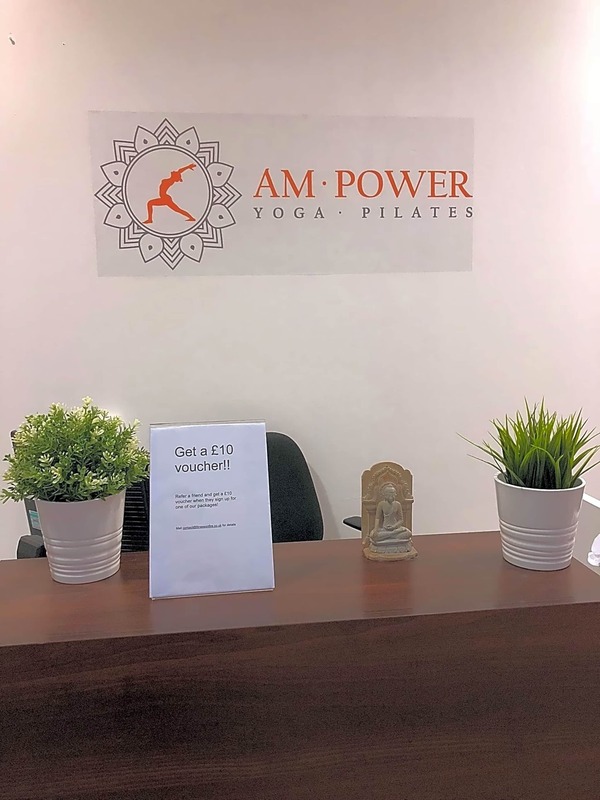 Whether you’re a seasoned practitioner or a newbie, whether you want to lose weight, tone the muscles or increase flexibility, you’ll find a class at AM Power Yoga. Lily is a fantastic instructor. Her classes are always full and there is a reason why! Really nice atmosphere - spacious studio and a welcoming atmosphere. The instructor is so helpful and really great at gently adjusting poses. Highly recommend her!